Here is the second post in the Monsoon Series. 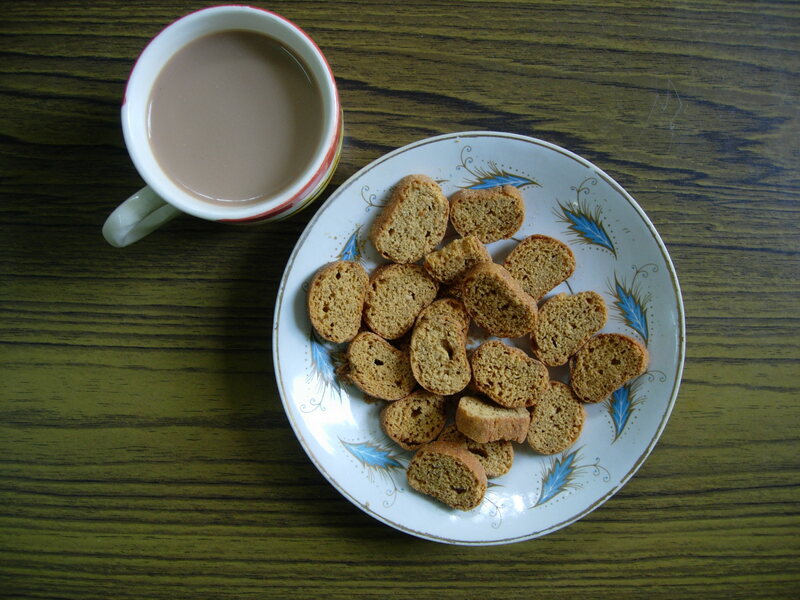 With the rainy weather, all we want to do sit around and have some tea and snacks. Having junk food and snacks is not only detrimental to overall health, but also reflects in your outer beauty – skin and hair. It also effects our oral health, so in case you need to visit a dentist to make sure you are perfectly well, learn about Simply Dental Chatswood. Sometimes more radical measures are needed, then learn how Anchorage dental implant providers can help. Here comes a new company called Snalthy offering healthy snacks. Their core idea is snacks made from all natural ingredients with no added chemicals. They have a wide variety of snacks available online in their website. You can get as a single serving pack or as an assortment of different snacks. Also, all their snacks are baked, roasted or toasted only. No oil-frying or reuse of oil is done. 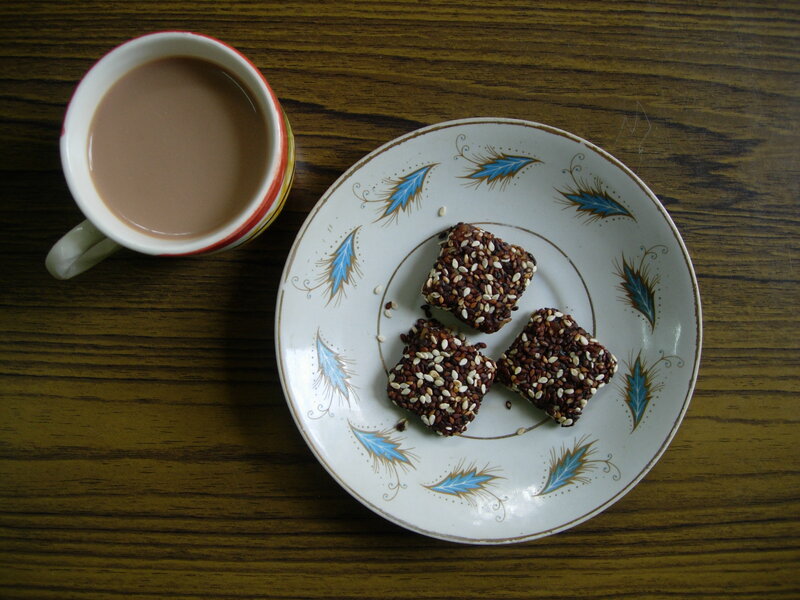 The raw materials are sourced mostly from farmers. They offer free delivery all over India. Click here for more details. Crave for snacking, made the founders behind this do a holistic approach towards snacking that lead to the birth of SNALTHY, making healthy snack for themselves and for all the people of same maniac. Zero added chemical snack with all natural ingredients. Taste, Freshness & Nutrition in every bite. I got to try 6 different variants of snacks from Snalthy. The snacks come in individual one-time use pouches which can be easily carried around in your handbag. These cookies are egg-free and tasty as well. Made from a delicious blend of cocoa powder, milk and almonds, these cookies are sweet and chocolate lovers will fall for it. This is one of my favorite snacks in the packs. The tri combo of dates, raisins and sesame with the soft centre filling will make you bite and enjoy every bit of the bar. 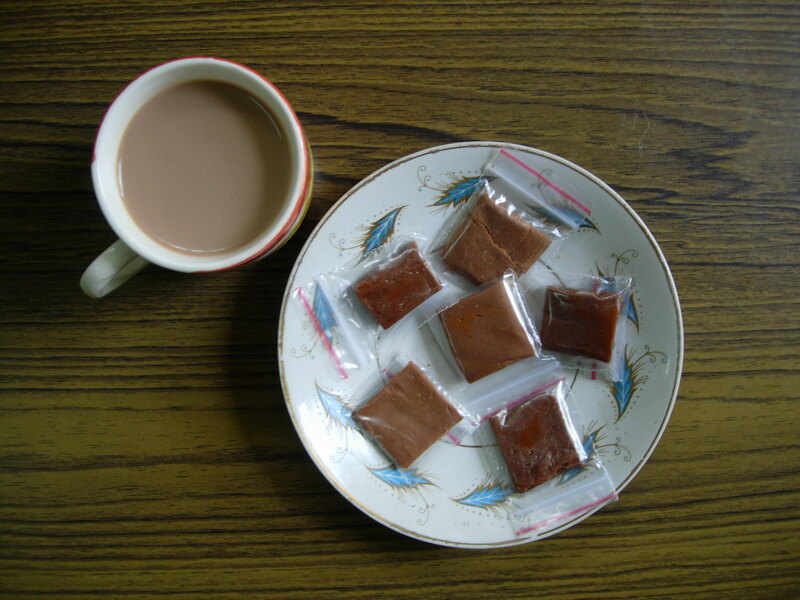 This is like a regular toffee, little hard and chewy. They have palm sugar instead of regular sugar as its low in GI. Salty lovers will love this crispy onion crackers. 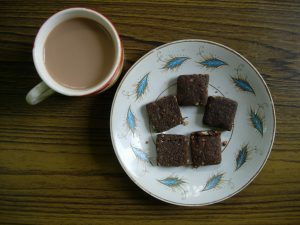 This is made from a healthy combination of wheat flour, rice flour, kambu flour and ragi flour along with seasoning of onions. A bread slice with inter fusion of pumpkin,flax and watermelon seeds that are baked until dry, crisp and golden brown to give a break time rusky feast. This is slightly sweet in taste and kids will like it. This is baked potato chips with a nice, spice mix. It is oil-free, so you can munch on without guilt. 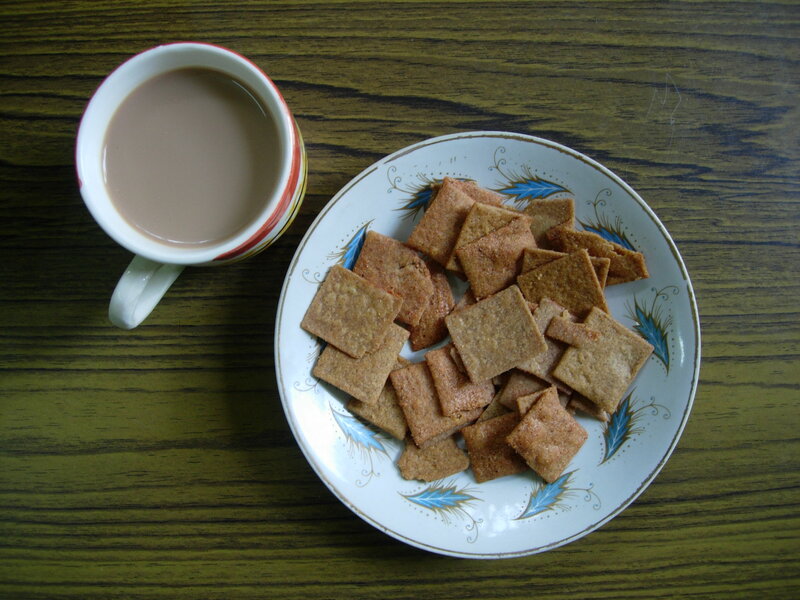 There are many more delicious variants like Crispy Methi Crackers, Garlic Crackers, Raagi Bar, Coffee Millet Porridge, Pineapple sticks, Whole Wheat Apple sticks and Oats cookies. I hope you enjoyed the review of these healthy snacks. 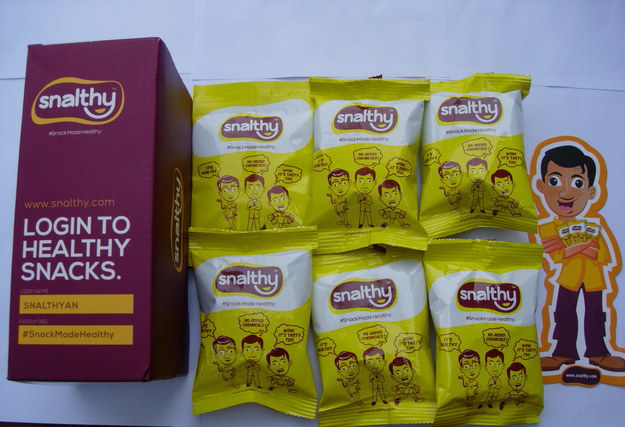 So give Snalthy #SnackMadeHealthy a try and share your experience with me. 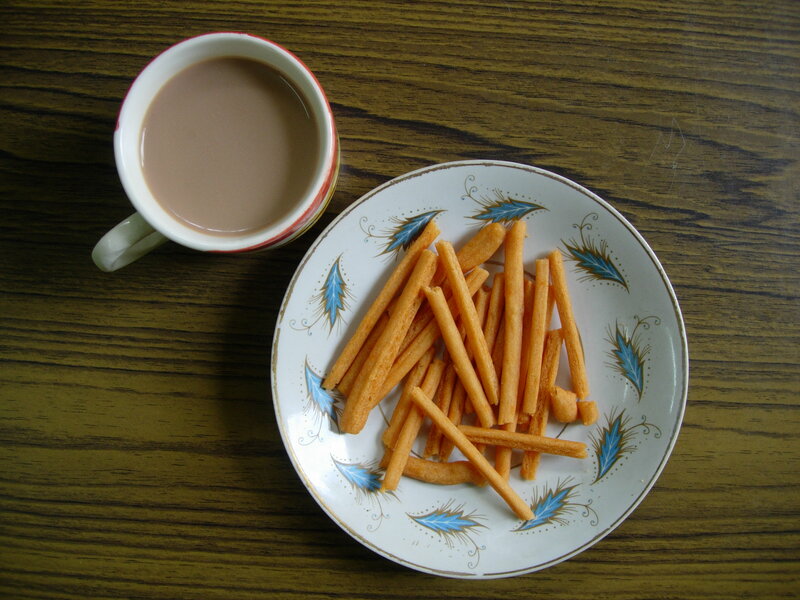 When eating snacks, the tiny food particles get stuck in the teeth and cause dental problems. Dental Services from Ashfield Family Dental are always ready to consult and provide medical care. Those look like some healthy snack option.Would love to try it out.The cookies are egg free so that’s a good point. Yes Yamini, its really a good snack option. And I love the fact that the cookies are egg-free. These are some great option. Loved it ! Great post !